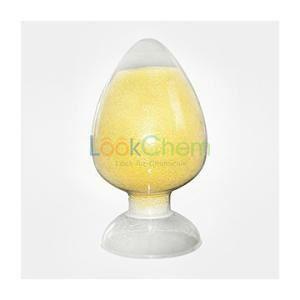 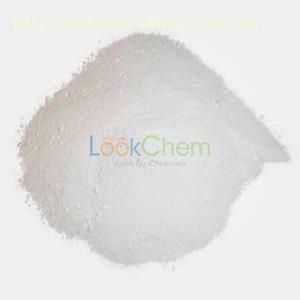 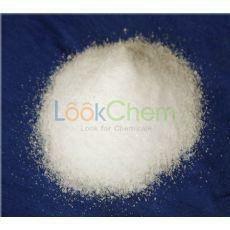 appearance: this product is white, almost white or yellowish white crystalline powder; odorless or slight special smell. 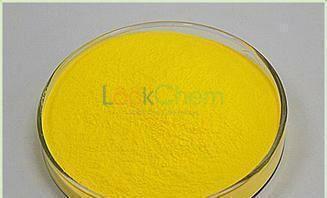 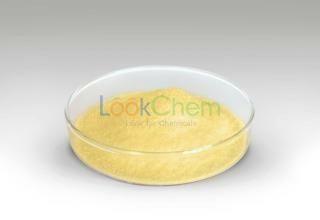 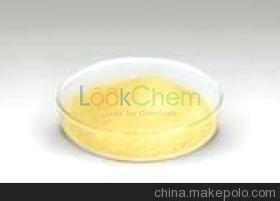 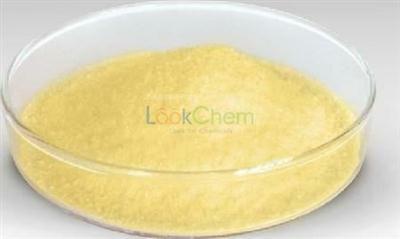 it is free soluble in water, slightly soluble in ethanol, insoluble in chloroform. 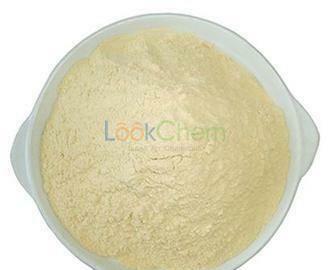 treatment of infections of lower respiratory tract including pneumonia, urinary tract, skin and skin structures, bone and joints; treatment of bacteremia/septicemia, cns infections, intra-abdominal infections including peritonitis, gynecological infections including pelvic inflammatory disease, endometritis and pelvic cellulitis caused by susceptible strains of specific microorganisms; perioperative prophylaxis.